The robbery took place at a shop on Majestic Way in Aqueduct at around 8pm on Saturday when the man threatened staff and left the shop with an amount of cash. Investigating officers are linking the incident with another with took place in Madeley on Thursday morning. Detective Sergeant Lisa Morgan from Telford CID said: “We’re treating this robbery very seriously and we’re doing everything we can to catch the offender and bring him to justice. 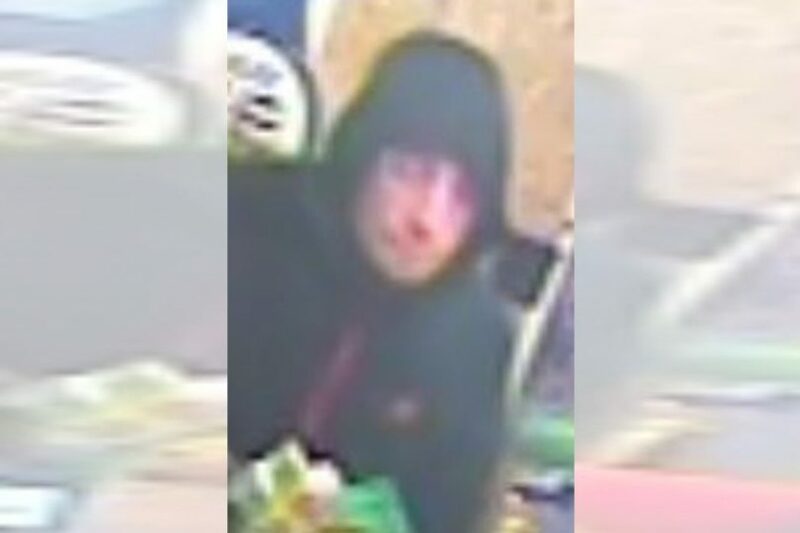 “We’re linking the incident to another robbery at a shop in Russell Square, Madeley, Telford, at around 6am on Thursday 11 April. “I’d urge anyone who witnessed either incident or saw anything suspicious or knows who is responsible to call police as soon as possible.